Radio Active Kids January 20! 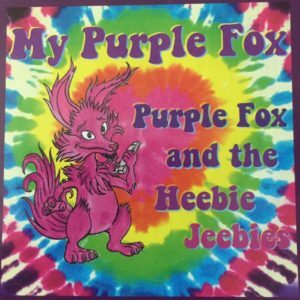 Comix talk plus interview with Josh from Purple Fox & the Heebie Jeebies! We’ve got all sorts of crazy sounds this week on Radio Active Kids, with stuff from The Microphone Doctors, Mr. Singer & the Sharp Cookies, Duplex!, Bill Harley, Mil’s Trills, Knuckleheadz, Funky Kidz and Darlene Graham!